Rev. 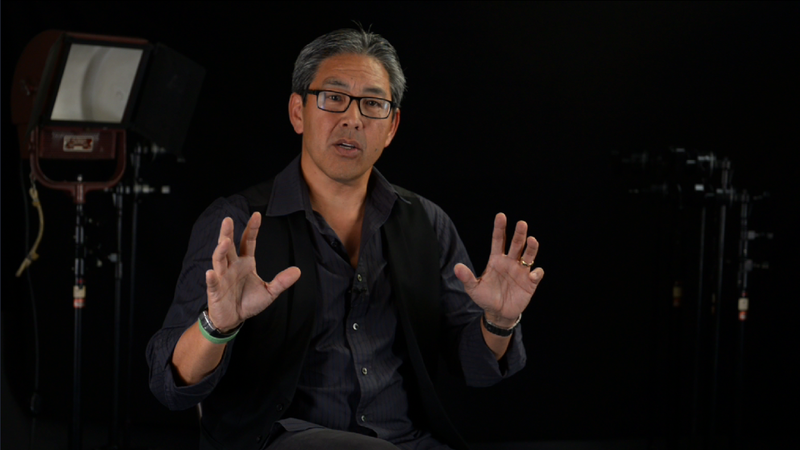 Dr. Ken Fong is the senior pastor at Evergreen Baptist Church of LA and a fellow bridge-builder between the Church and the LGBT community. His current project, a documentary film, will specifically focus on how to create a better way forward for the Church and Christians who identify as part of the LGBT community. For those of you who listen to Pastor Ken’s presentation in its entirety, I’m sure you will have your criticisms as I have my own. However, I’ve chosen to withhold commentary on those for now in favor of highlighting the many admirable aspects of Pastor Ken’s undertaking. He seems to me a humble, obedient man willing to live in the tension without having all of the answers. He admits that this is not black and white and is in the process of trying to figure it out, as we all are. Thanks Pastor Ken!